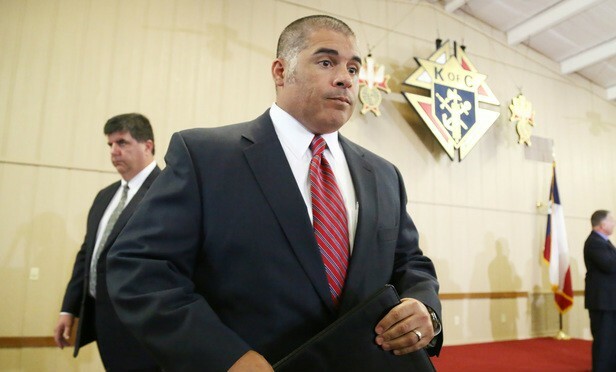 We told you Abel Reyna would go into hiding, hiding until after the primaries. We've got him on the ropes. We're unsure why Broden would seemingly throw him a life line. It doesn't change a damned thing. Wave 7 is coming and we need you there before the primaries. Don't look for any Biker trial before March unless Reyna goes after someone guilty of a crime. Even that would be because we pushed him into it. This is another "Hail Mary" on his part hoping for some kind of connection in evidence from the feds. Evidence that will connect to Twinn Peaks. That doesn't work because of reasons we know. 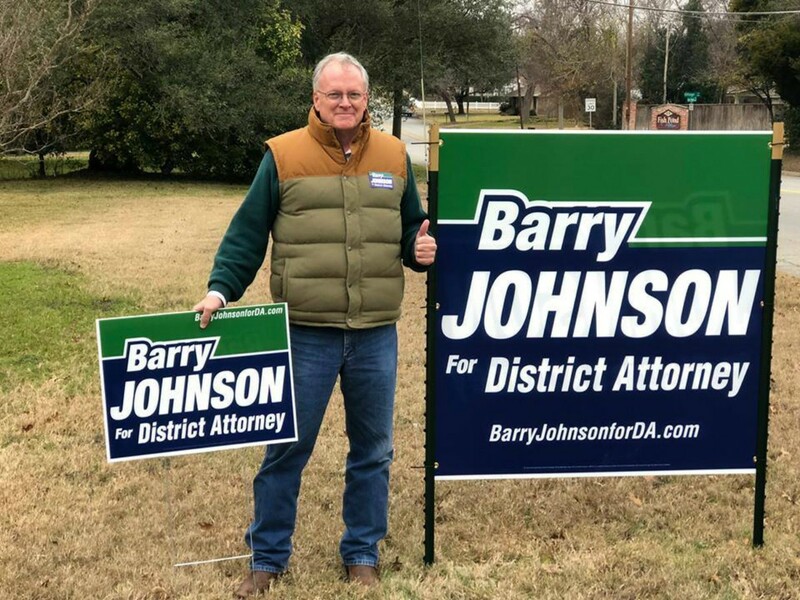 Reyna is a sucker for false narratives by the DPS & Feds..
Waco attorney Barry Johnson, who will face McLennan County District Attorney Abel Reyna in the March 6 Republican primary, said he thinks the trial continuance obviously was arranged because Reyna did not want to lose a Twin Peaks case before the primary election. "There is no question they delayed that trial until after the primary," Johnson said. "They don't want a loss or another mistrial before the primary. I think there is no question about that. Those trials need to be tried. They have been postponed too long already. "I think there is no question the way this thing (Twin Peaks) has been mishandled that they didn't want to get a case with a defendant who wanted to go to trial prior to the primary. They didn't want to get into that. That's why they wanted to plead it down to a misdemeanor. They don't want to face the music." Reyna did not return phone messages Thursday. It makes us wonder has a deal been made?